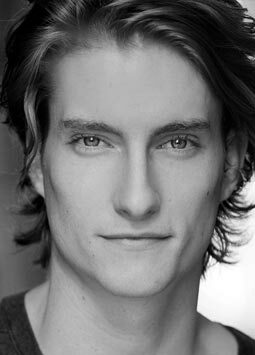 Jack is a recent graduate of the Actors Centre Australia. He lives in Sydney and his most recent work includes the short films NOAH and DRAG MAMMA. Among his theatre credits are: TIME STAND STILLS, (James) directed by Kevin Jackson; HENRY VI (King Henry VI)directed by George Ogilvie; ROMEO AND JULIET (Romeo) directed by Peter Rhodes.